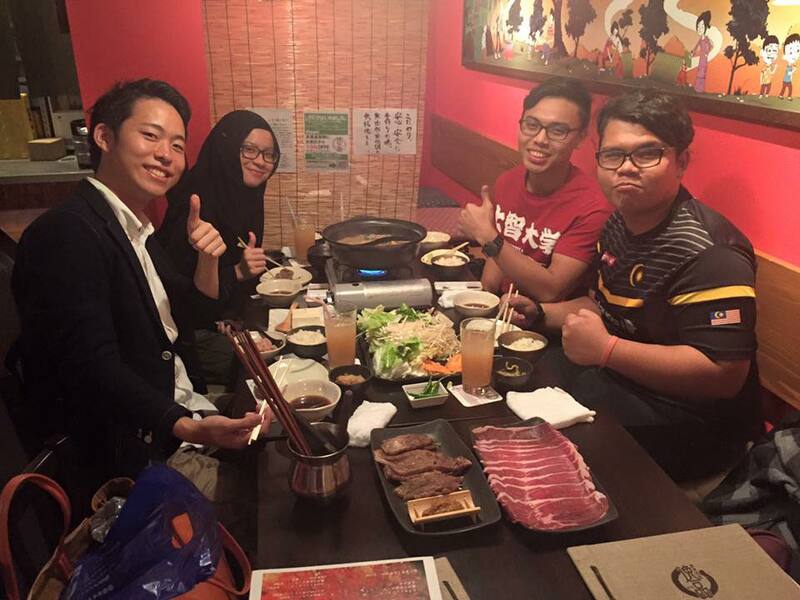 This time, we went to “Saishoku teppan Ippin”, a halal certified restaurant that is famous for Japanese black beef, to shoot our third video. Like the halal certified restaurant that it is, everything, such as food and seasoning(soy sauce, soy beans) is halal. We can recommend this restaurant to Muslims with confidence. 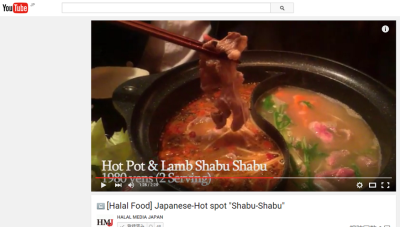 The main cuisine in this video is “Shabu-Shabu”. *Shabu-Shabu is a kind of a hot pot found in Japan. At Shabu-Shabu restaurants, you soak thin, raw and sliced beef in hot water for a short time, and eat the meat with a special sauce and vegetables boiled in the same pot. In this video, the hot pot was divided into two parts and there were two different types of soups in each parts, this way of eating came from China, and is very popular in Japan these days. Well, how does it taste??? Please click the link to watch our video in detail! because it was their first time eating Shabu-Shabu and Japanese black beef. Ippin is located near Shibuya and Ebisu station, so the location is exceptional. but there is one more charesteric of Ippin. It is the sales clerks’ and chef’s heartwarming service!!! Once you go to Ippin, you’ll surely become a big fan! If you are interested, please check their website and visit them!